Your network is the core foundation of your business. Getting it right ensures all business operations and functions run smoothly and efficiently, helping you maintain competitive advantage. Incom-CNS take the time to listen to you so that we create the right solution for your current and future business needs. By adopting the most appropriate network that is reliable, robust and secure, you can benefit from high performance, efficient operations, faster provisioning of new services and threats, and optimised application performance. 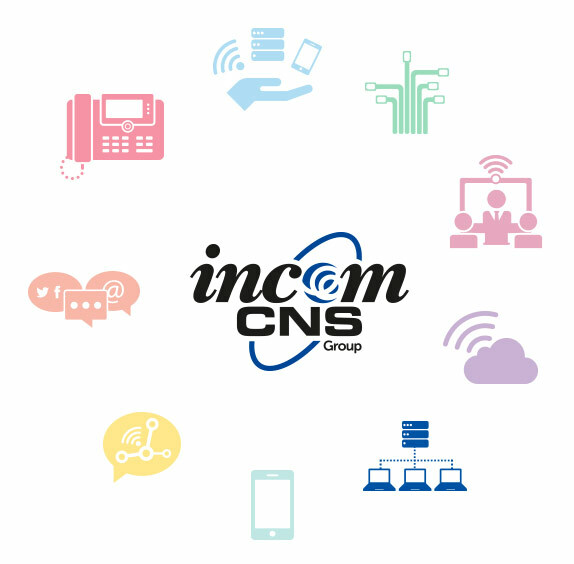 Incom-CNS has been providing IT support services for nearly thirty years. Our team of specialist network professionals deliver a comprehensive range of networking services. We specialise in support for Microsoft server environments, encompassing supply, installation, maintenance, upgrade and support. Many businesses rely on their IT systems to be able to serve their customers and therefore need to trust their IT support provider to keep their network up and running. Incom-CNS’s skilled IT support is like having your very own team of experts on hand when you need them. Regardless of your requirements or size of business, we offer a friendly and professional service, dedicated to keeping all aspects of your IT network running efficiently, so you can accelerate your digital transformation and focus on business growth. When dealing with Incom-CNS, we found them to be efficient in managing our expectations. We had a tight timescale to adhere to and Incom-CNS worked hard to meet our deadline.